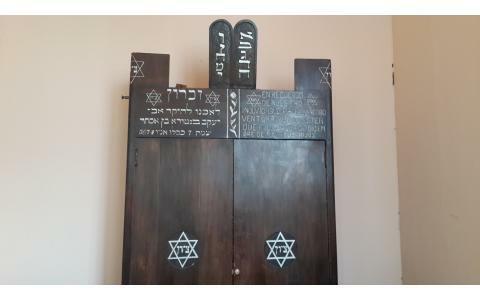 The Israeli Instruction and Welfare Society Max Nordau, was founded on April 29, 1916, being built by Sephardic Jews who had immigrated mainly from Smyrna in Turkey and Ashkenazi Jewish immigrants from Eastern Europe. 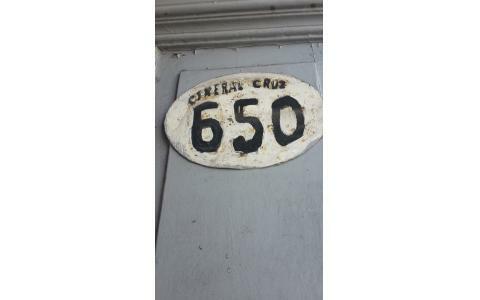 After some years, the Ashkenazi Jews moved to Vi�a del Mar, being integrated only by Sephardic Jews. 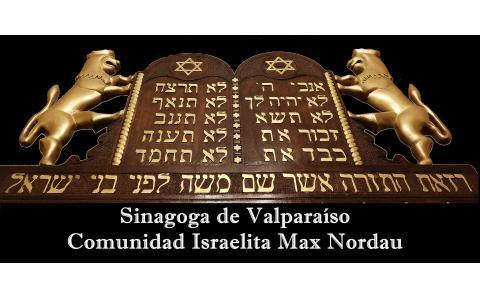 The Community is named by Dr. Max Nordau, medical, critic and writer who actively participated in the creation of the Zionist movement in the late 19th century and early 20th century. 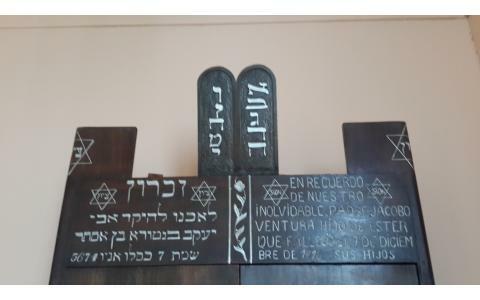 The Community has the oldest Sefer Torah in Chile, with over a hundred years old, which is still preserved in very good condition. 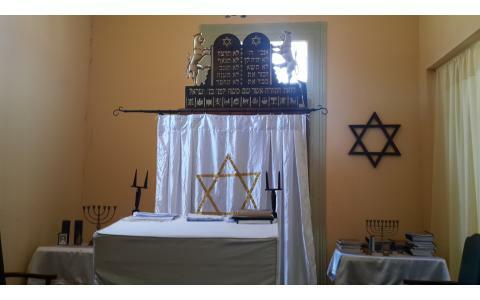 The Community celebrates every Friday Shabbat and all the Chagim of Jewish tradition, gathering at present to about 40 families.